It’s that time of year again. 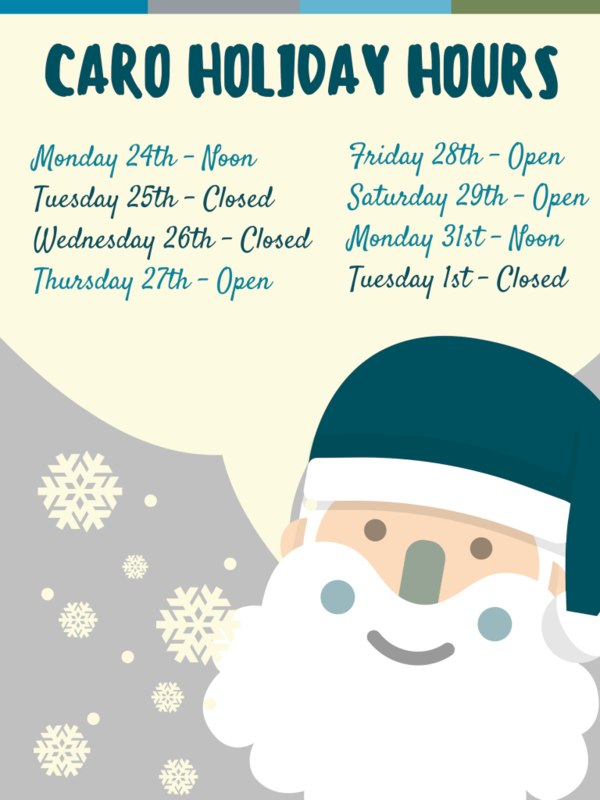 Please familiarize yourselves with our updated Holiday Hours! 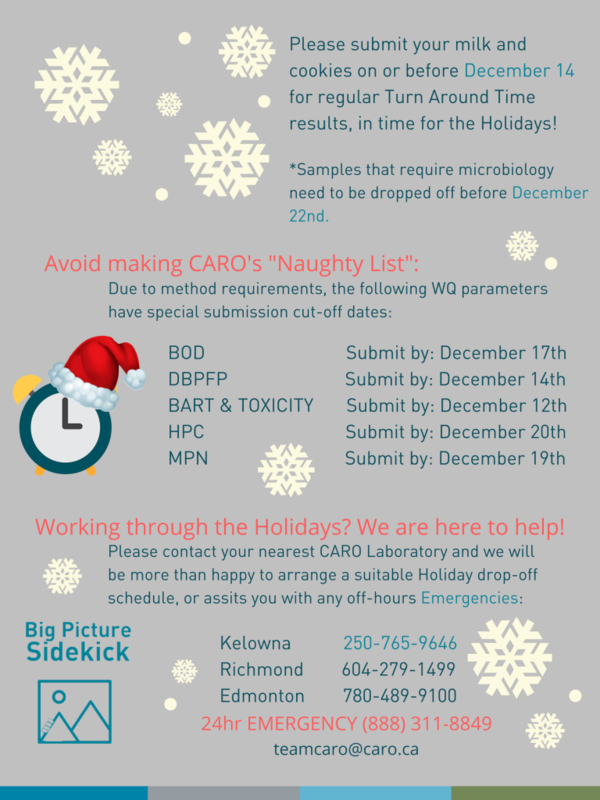 Submit your milk and cookies on or before December 14 for regular Turn Around Time results, in time for the Holidays! ~Season’s Greetings from your Big Picture Sidekicks.